A knowledge base for the stuff in orbit. The best mitigation method is not launching anything at all. But considering that the engineering, military, science, and telecommunications communities would take great exception to being grounded, we have to explore other options. As the exploration and development of space continues to grow, so will the number of objects in orbit. It is important to take steps to mitigate harm to current and future assets in space. With accurate, or near-accurate, debris tracking, analysts can predict on-orbit collisions and recommend maneuvers to avoid them. 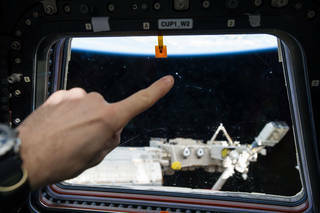 This capability allows us to protect operational satellites, but is especially important for protecting human lives on the International Space Station. Often it just means a slight firing of the thrusters to a higher or lower orbit. Since 1999, the ISS has conducted 25 debris collision avoidance maneuvers. Many spacecraft are outfitted with hypervelocity impact shields that protect against micrometeoroids and orbital debris. Whipple shield, or the Whipple bumper, pictured left performs best against debris traveling between 3 and 18 kilometers per second. Shields may be made of ceramic fiber-woven shields or multi-layer flexible fabric. Satellites can be placed in orbits that are self-disposing, meaning after a certain period of time, atmospheric drag will naturally pull the satellite into the Earth’s atmosphere to burn on reentry. The lower the altitude of a satellite, the denser the atmosphere, the greater the drag. A satellite’s orbital life can also be affected by it’s physical properties, radiation, and space weather. Operators extend a satellite’s orbital life by using propulsion to counteract atmospheric drag. While mitigating the affects of orbital debris is important, we still have 65+ years of debris from human space activity to contend with. While active debris removal (ADR). ADR is a little trickier than letting orbital debris burn up naturally in the Earth’s atmosphere. It requires a space actor or actors to build, launch, and operate some technique for removing debris for which the entire space community is at fault, and from which there is little return on investment. But the desire to take a broom to orbit is there. Net capture involves deploying a net from a spacecraft to capture debris in orbit and drag it back down to Earth. This method is agile and more hands-on. Satellites with the net will have to chase fast-moving debris in order to catch them in the net. Net capture was successfully demonstrated for the first time by the RemoveDEBRIS satellite mission in September 2018. Exactly as it sounds, a harpoon capture system would deploy a compact harpoon to spear debris in orbit and drag it down to Earth. Jaime Reed and Simon Barraclough outlined how such a system might work in a submission to the 6th European Conference on Space Debris. Harpoon capture will be demonstrated by the RemoveDEBRIS mission in February 2019. ESA considered using net or harpoon capture to remove the dead Envisat Earth observation satellite, one of the most dangerous pieces of debris in orbit, but is instead moving forward with a robotic arm. Drag Sail is a passive deorbit system that acts as a parachute or breaking device to slow down a spacecraft in orbit so it can be pulled down by the Earth’s atmosphere. So far, drag sails have only been tested on small satellites. In 2011, NASA successfully demonstrated the sail deorbit capability with the Nanosail-D2 small satellite, which spent more than 240 days in orbit until slowing down to be pulled in by the Earth’s atmosphere. 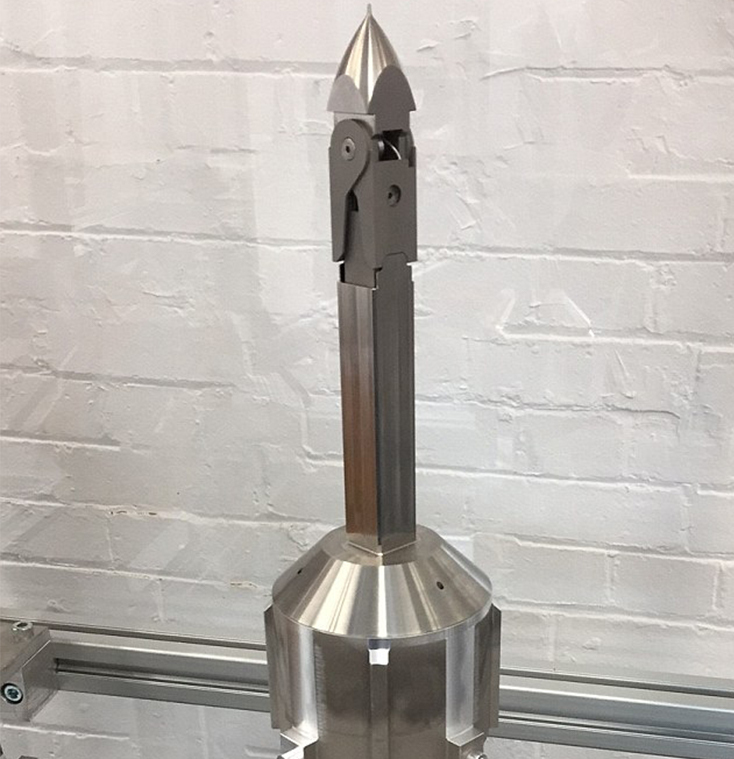 In 2017, the Space Flight Laboratory at the University of Toronto successfully demonstrated their drag sail system to deorbit the CanX-7 small satellite. High-power laser systems have been proposed by a number of sources as a promising way of “blasting” debris, both large and small. 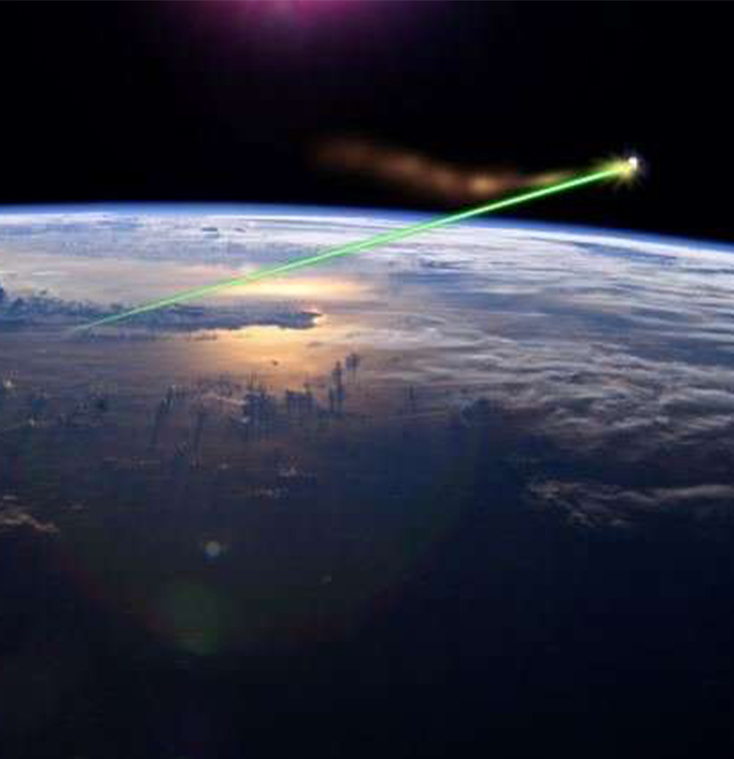 Pulsed lasers can slow down targeted pieces of space debris until the fall close enough to the Earth’s atmosphere to burn up. Similar to the idea of net capture and satellite harpoons, magnets are being explored as a way to grapple objects in space and bring them closer to the Earth’s atmosphere to burn up on reentry. 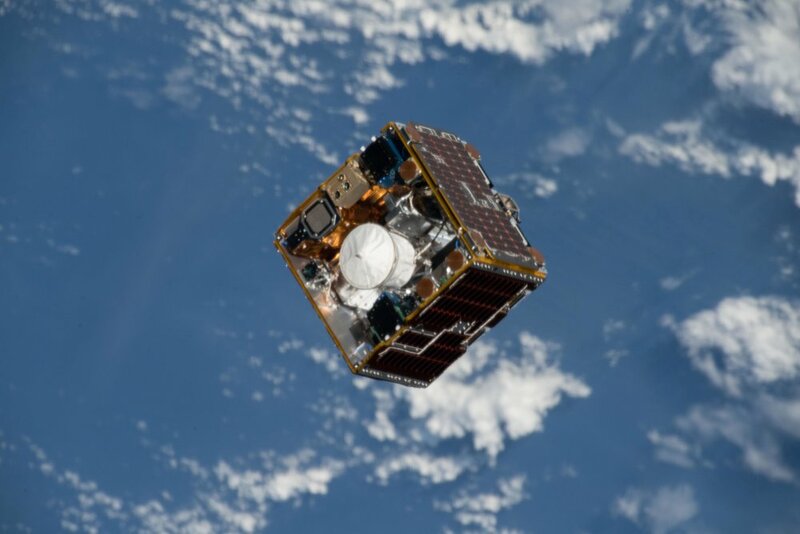 RemoveDEBRIS is a European collaboration of nine organizations that will deploy a satellite platform from the International Space Station to test a number of removal techniques (net capture, harpoon capture, vision-based navigation, dragsail de-orbitation) on cubesats. Considering every space actor from every nation will experience the consequences of debris, international space actors are working together to implement standards for the continued exploration and development of space. The IADC is a an international body of space actors that facilitates discussions regarding the worldwide coordination of space activities. The committee is comprised of four working groups covering measurements, environment and database, protection, and mitigation. In September 2007, IADC produced the Space Debris Mitigation Guidelines that serve as an international reference for space companies and organizations.